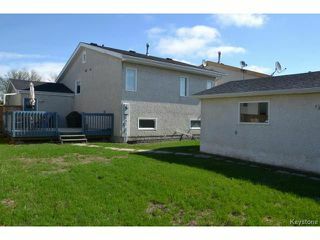 Showings start May 28th, Offers reviewed June 2nd. 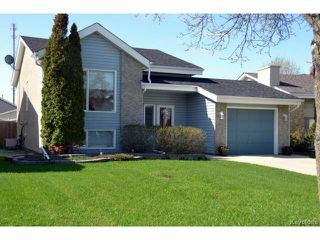 Welcome Home to River Park South! 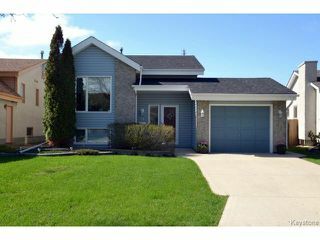 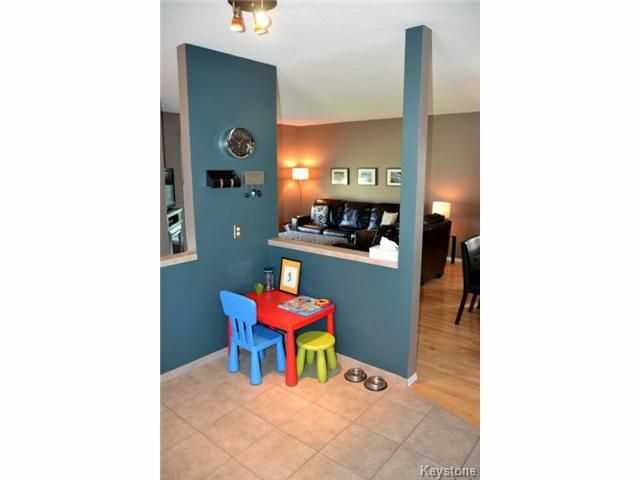 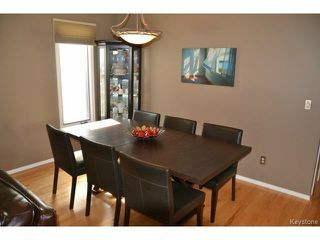 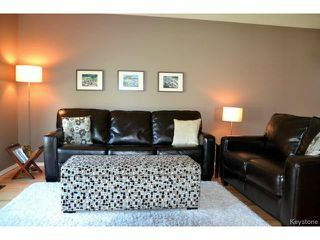 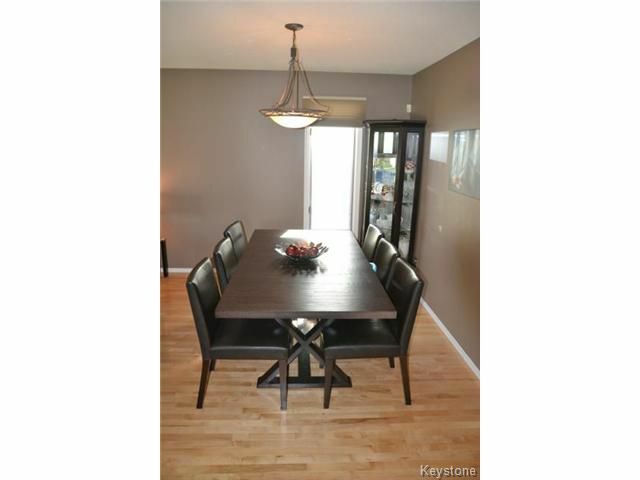 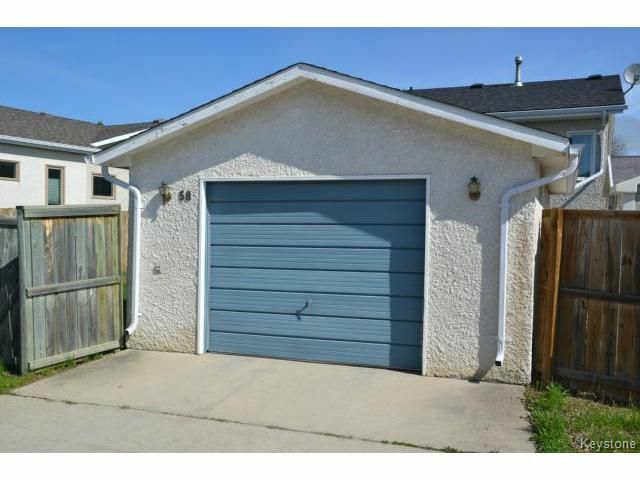 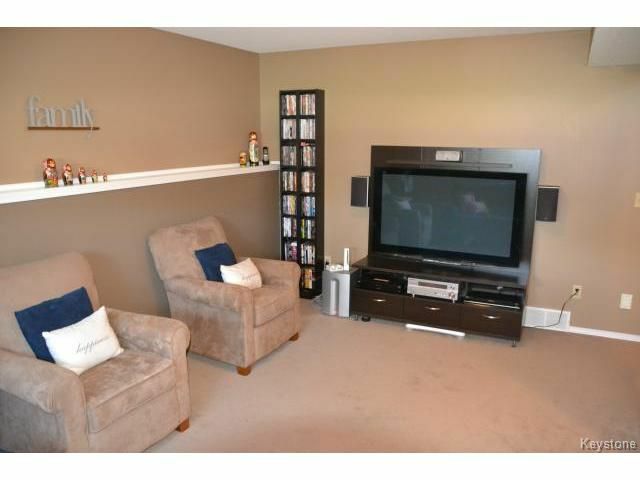 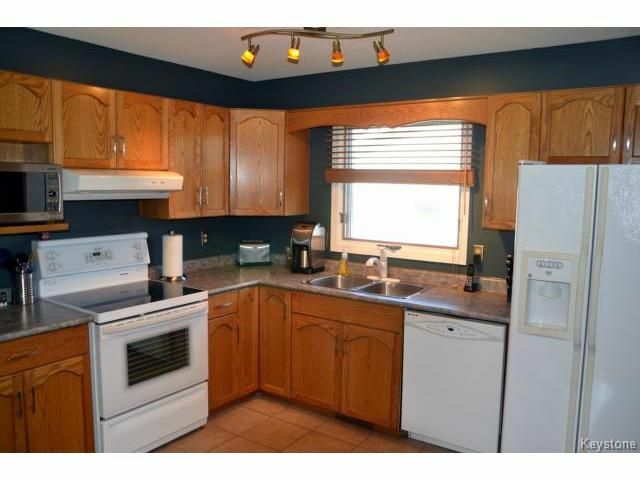 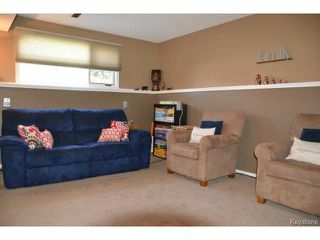 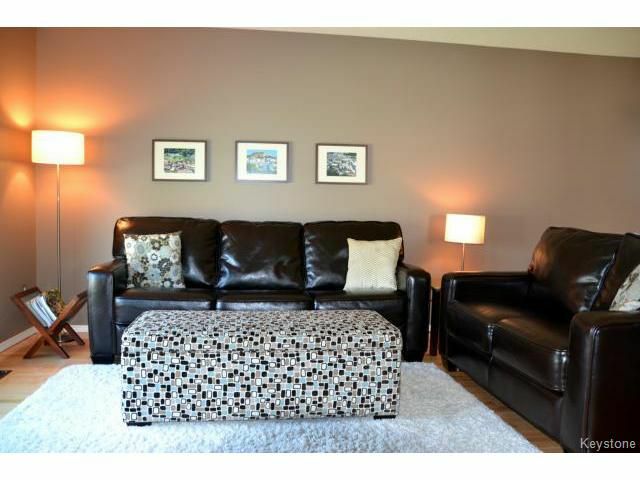 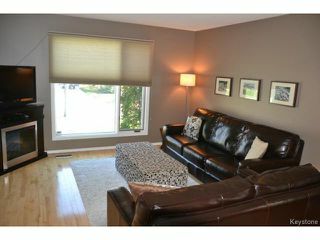 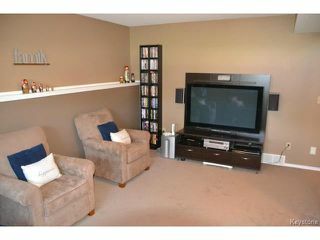 Fantastic 4 Bedroom family home with 1500 square feet of total living space in mint condition!. Open plan Living Room & Dining Room with gleaming hardwood floors. 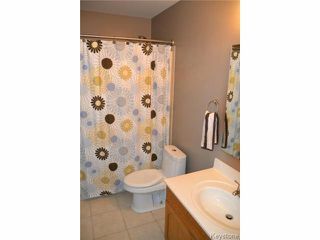 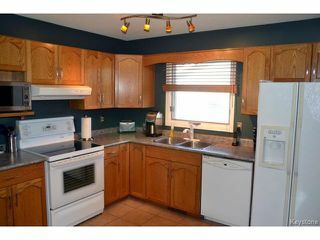 Spacious Kitchen w/Oak cabinets, ceramic tile flooring, Fridge, stove & dishwasher are included! 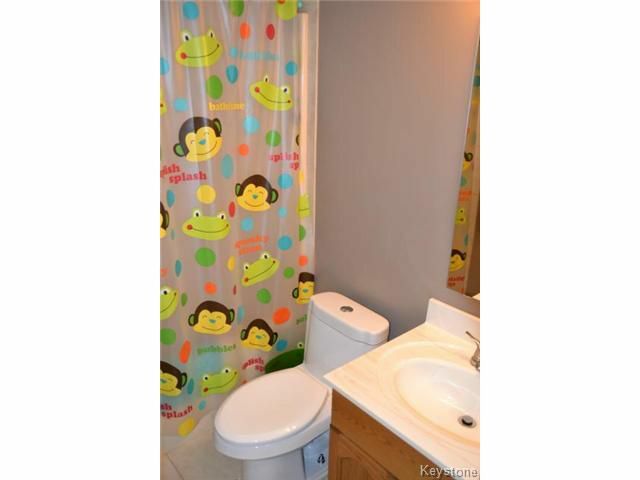 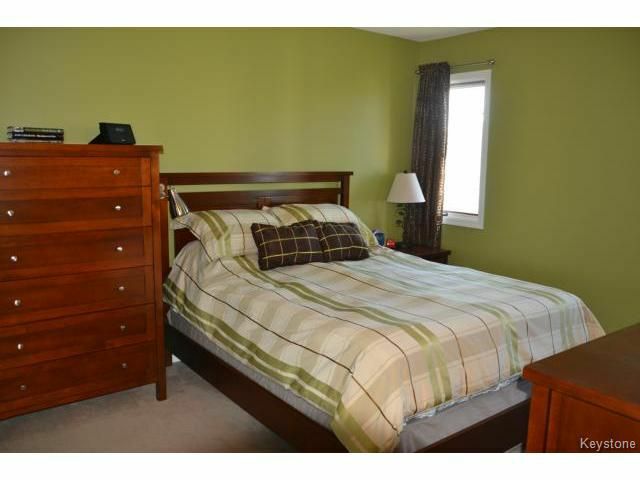 Good sized Master bedroom w/double closet, 2nd Bedroom & 4 piece Bathroom w/ tile flooring & tub surround. The fully finished lower level offers a spacious Family room, separate play area, 2 bedrooms, & 4 piece Bathroom w/tile flooring. Laundry Room has built-in shelving, washer & dryer included. 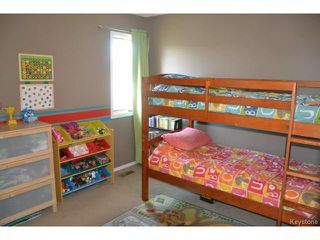 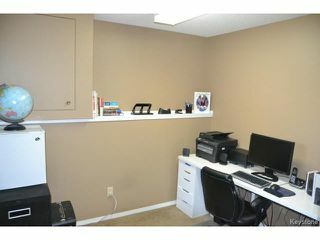 Upgrades include: shingles (2010), paint throughout, & lighting. 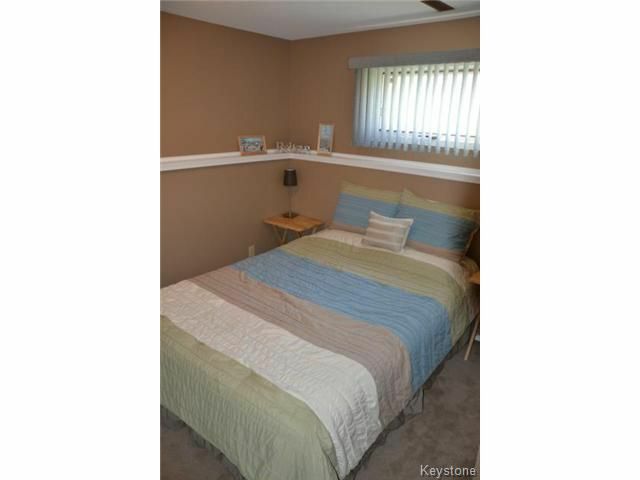 Central air-conditioning, sump pump, & alarm system. Attached garage w/access to house & backyard. Front paved driveway. 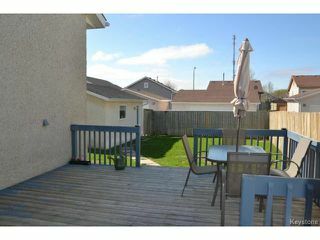 the backyard is fully fenced & has a 2 tier deck perfect for entertaining! 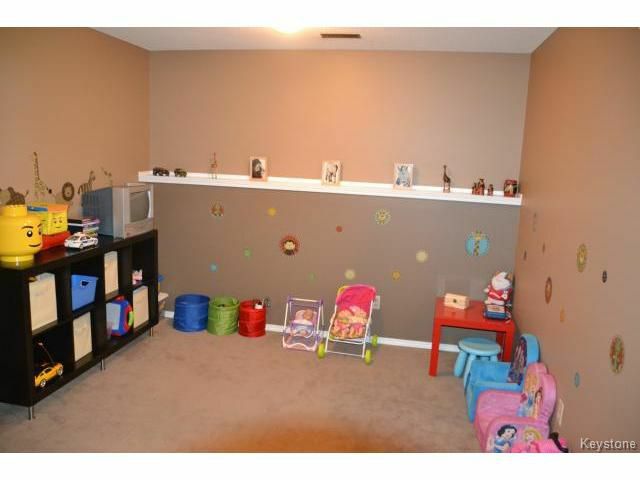 Bonus second Garage (22' x 16')w/lane access! Great location on a quiet bay!